Calculated cost of $0.278 per unit. These 7"x5" labels work great with our 7"x5" and 5"x7" bench card templates. Sheets per ream: 250 = 500 labels. The 7"x5" and 5"x7" bench card templates print perfectly on these labels. Inkjet printers will NOT work with these labels. For best UV Resistance, we recommend Xerox Phaser Color Laser Printers. Use them underwater if you like! Unlike tags with organic content, LaserLabel will NOT absorb any water. Some of our customers include Aquatic growers who are delighted with it. In fact our adhesive glue is government spec'd to remain adhered to a 55 gallon petro-chemical drum, 300 feet below sea water, for 30 days without coming off. With proprietary Topcoats, Ultraviolet inhibitors, Toner Anchoring Agents, and Heat Buffers these labels guarantee you of a crisp, long-lasting image outdoors, even when exposed to sunlight all day. Colors stay extremely bright and crisp for about 6-9 months in most of the U.S., and are about 10-15% faded by the end of the year, when they should be taken down and reprinted for next year. 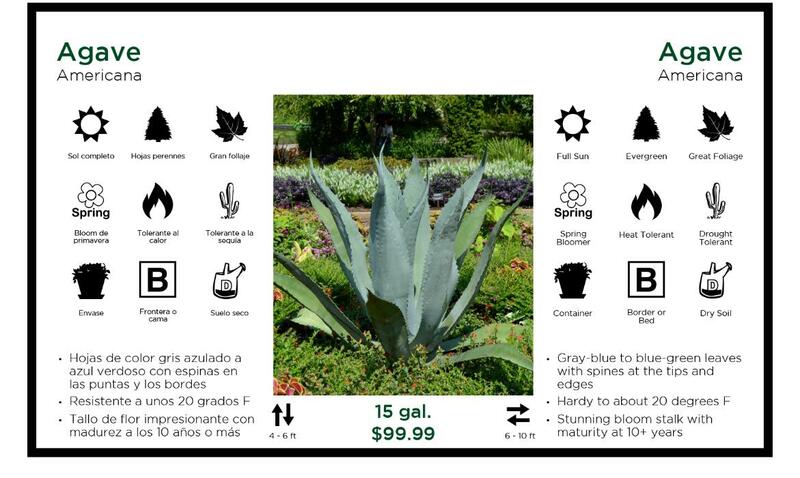 Note that there are extreme exceptions: if you're in the lower parts of FL or TX, you may want to reprint earlier, and if you put your signage in a shade house, or out of direct sunlight, you might get 2 years out of it instead of 1. The fading is a characteristic of the Toner, not the media. If you use organic toner, your image will fade much quicker. 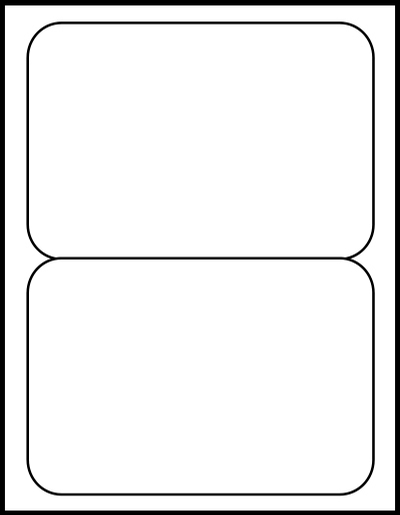 This label can be "intentionally" removed, but it is "taper evident", meaning that the label becomes so distorted if removed, it cannot be reapplied without the tamper being quite evident.